For use by all of our members. 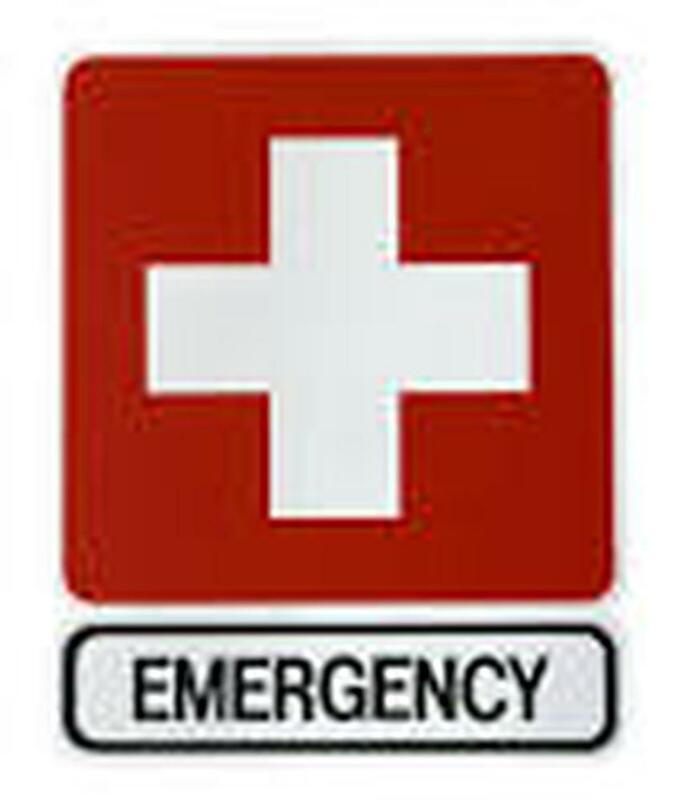 If you have an emergency , no matter where you may be in the United States, here is the NEN directory. Click here for phone numbers and call the person located in the state you are in.